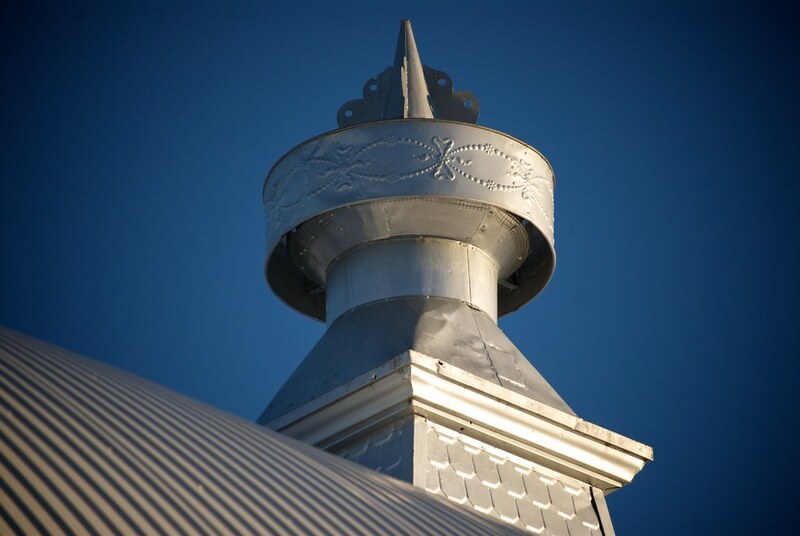 The photographer says: The cupola on the barn out at the farm. I love the detail work on the top. It is intricate, which surprises me since it is so hard to see that with it 30+ feet in the air.